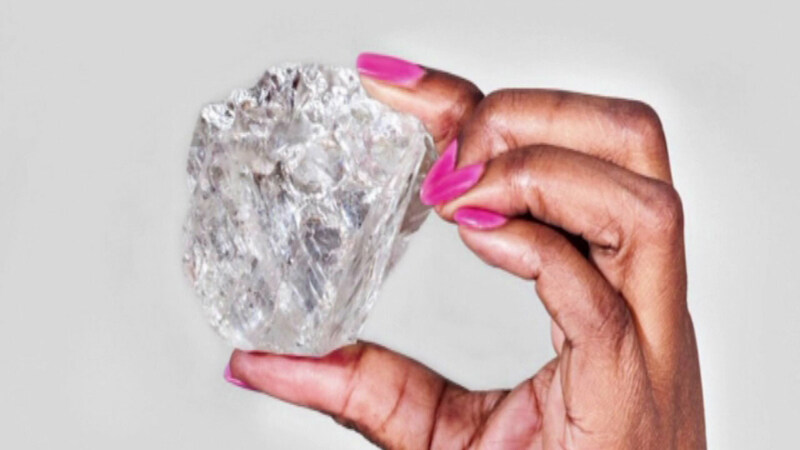 BOTSWANA (WLS) -- Gemologists are scratching their heads over one of the biggest diamonds discovered in a century. It was found in Botswana. The rock is more than 1,100 carats and is too big to be analyzed by a computer, so jewelers have to rely on their knowledge and eye to determine its value. Some experts are guessing the diamond is worth about $66 million.